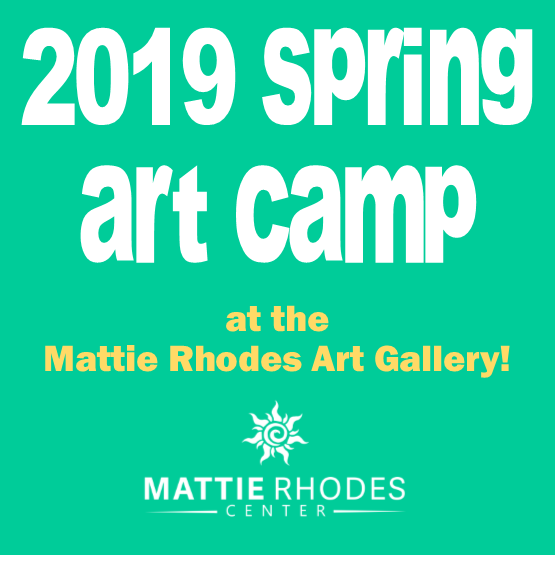 Welcome to Mattie Rhodes Center! 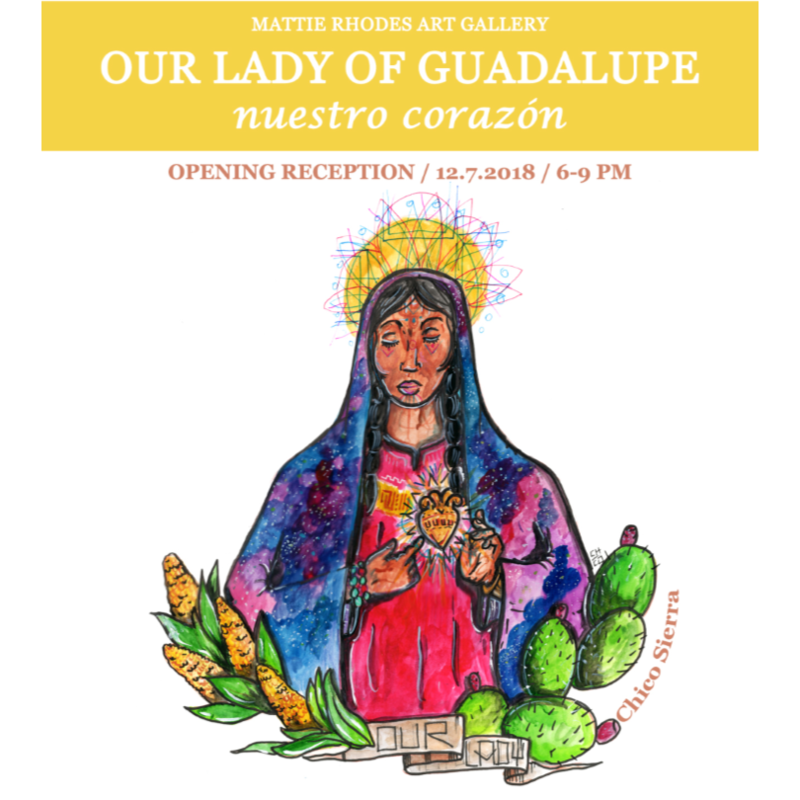 We invite you to learn more through our site about our youth development programs, cultural arts programs, mental health services and community development work! 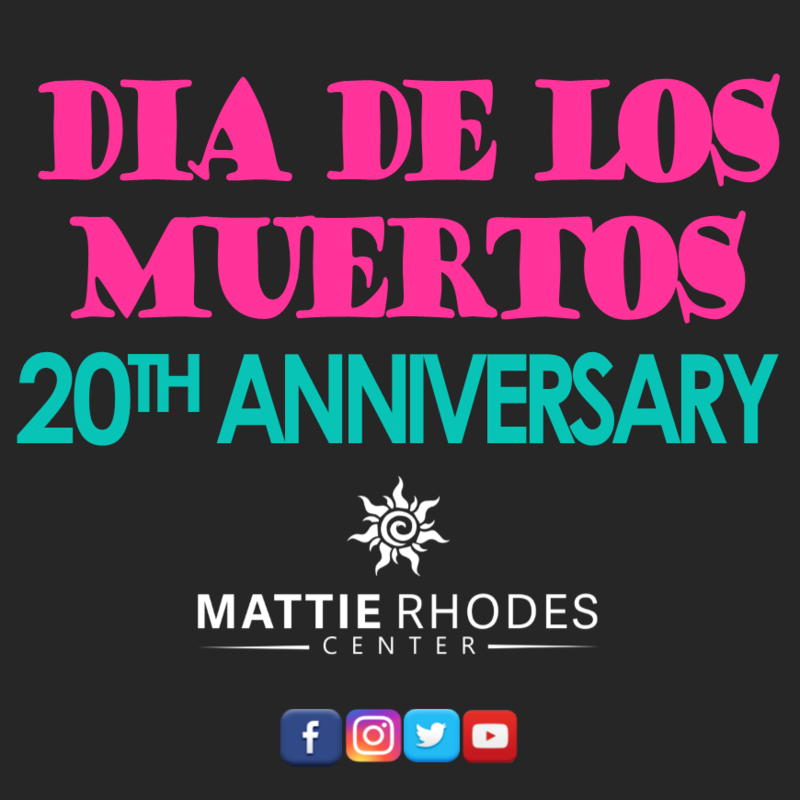 See our News & Updates section below for the latest on Mattie Rhodes Center events and insider news. Thank you to all our friends, partners and supporters who were able to join us for our Annual Luncheon! 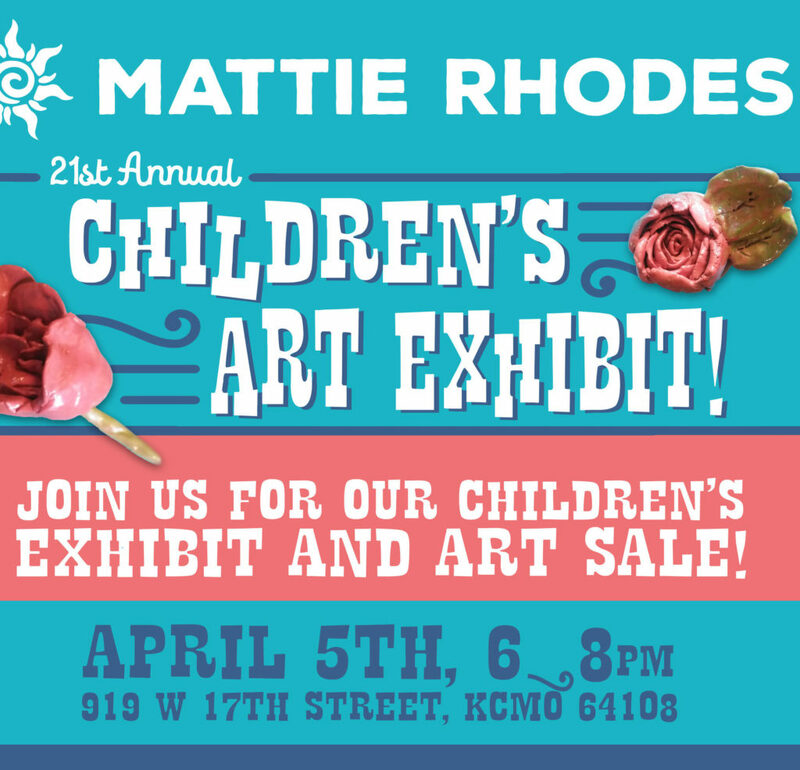 If you did not have a chance to make a contribution at the event, please CLICK HERE TO DONATE NOW! 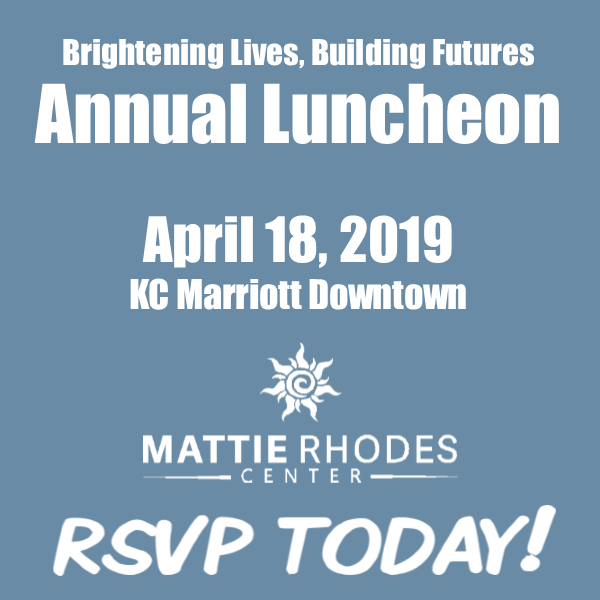 You’re invited to Mattie Rhodes Center’s 9th Annual Brightening Lives, Building Futures Luncheon! 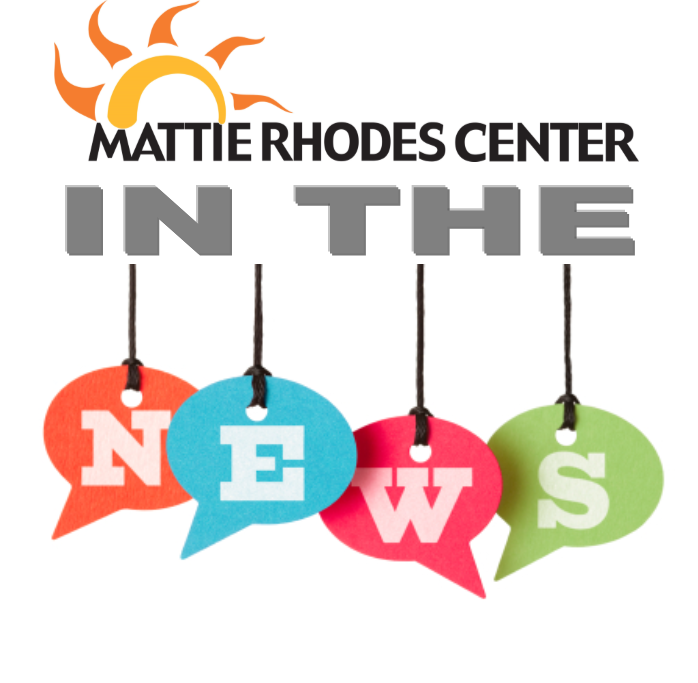 Check out the below articles featuring the MRC team hard at work in our community!